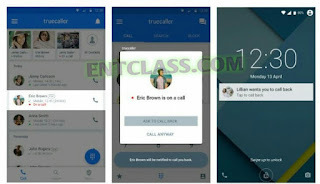 The developer of Truecaller has rolled out a new version of its app v7.82 with cool features. The new updated app is currently live on the Google Playstore. 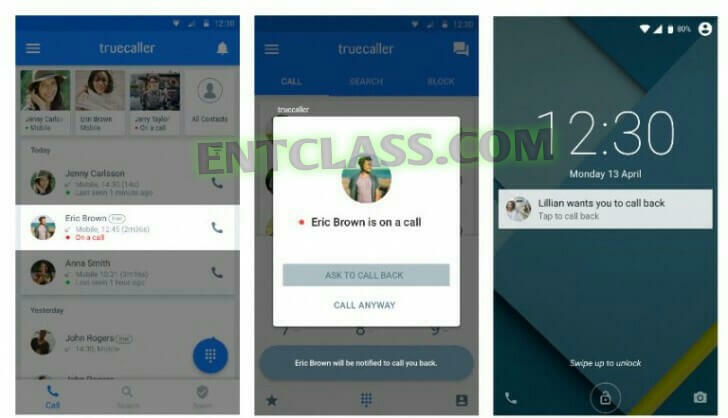 The new version of Truecaller now has a Call Me Back feature that ensures that at any given point of time you can see if your contact is busy, non-reachable or for some reason is blocking the call. You will also receive push notification of missed calls, so that you won't forget to call the person back.